In this special episode you will learn some YouTube worship music video creation tips. David Wesley of Basement Praise and YouTube fame shares with us the story of how he got started making his music videos and his process for creating his multi harmony praise and worship music tracks. 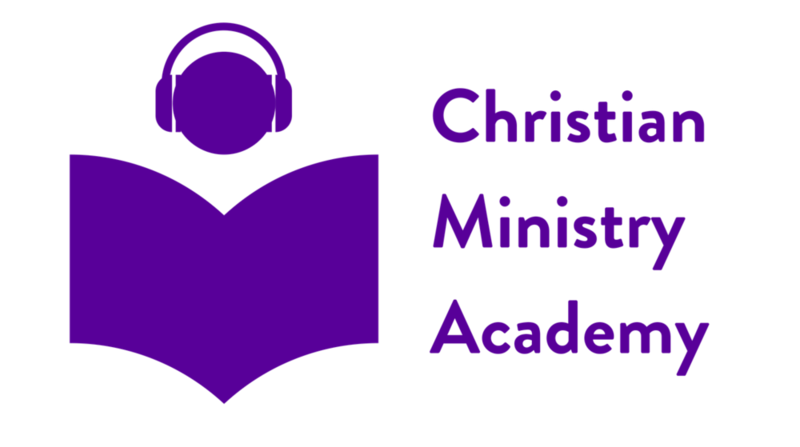 From time to time we will be bringing you these special episodes with Christian Creatives, such as musicians, authors, and other artists who create as a ministry. David is a Canadian musician who describes himself as a "self-producing artist creating multi-track magic in my basement to share the gospel and have a little fun on the side :)...." And he brings a lot of enjoyment to us!